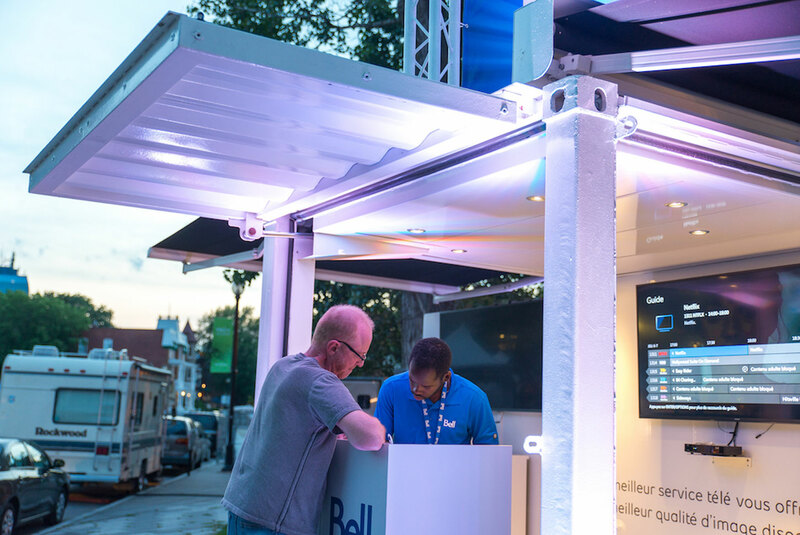 Bell is not a company content to sit back and attract customers; it goes to where the people are. 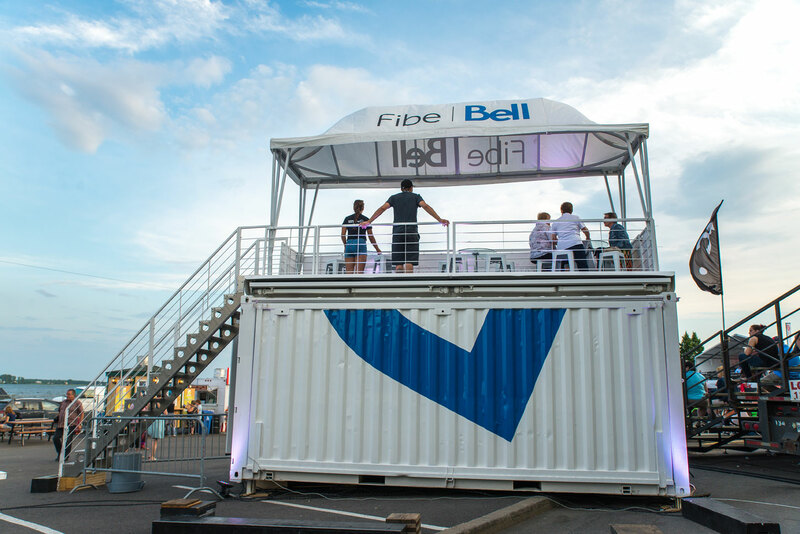 And for Festivoix, Bell rolled out a compact unit that delivers a high-impact punch: the Loki BB20. 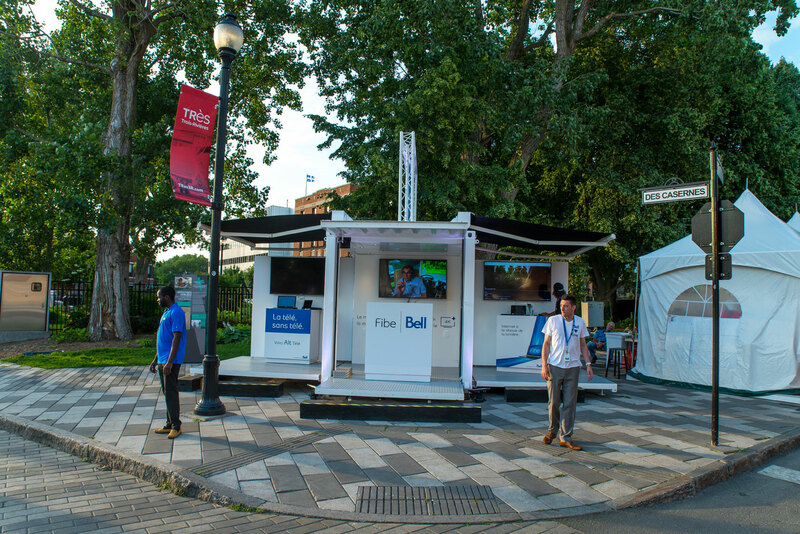 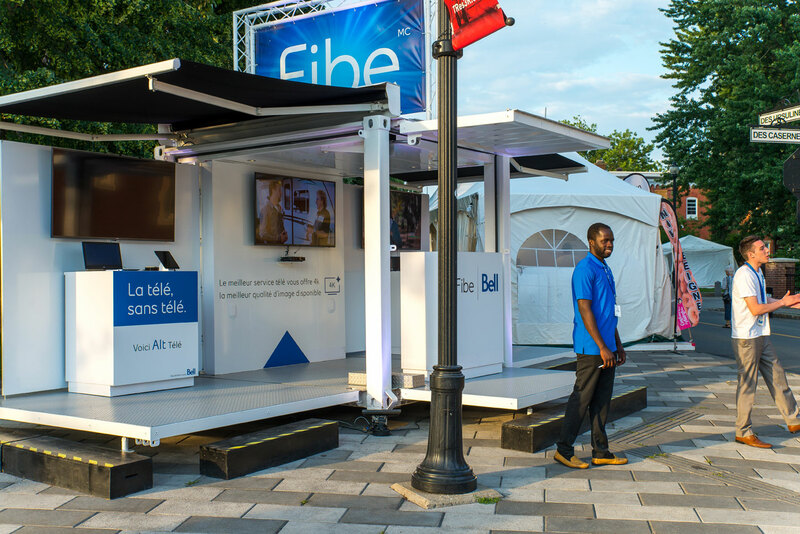 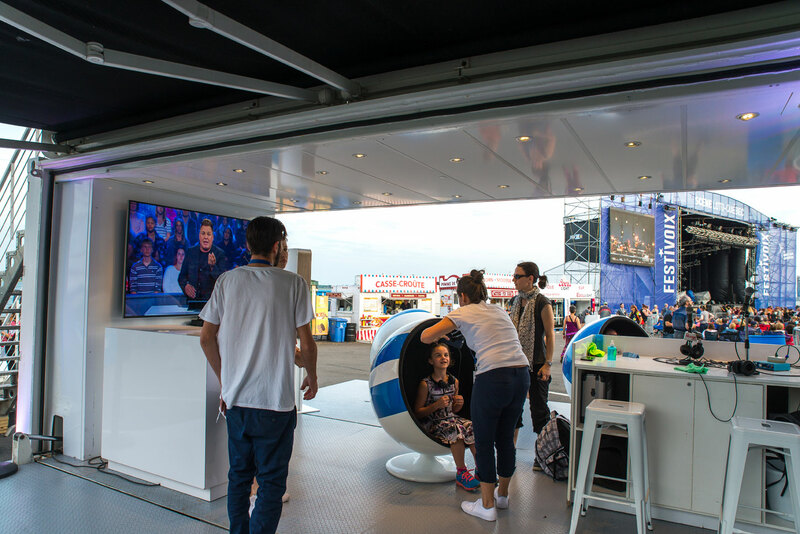 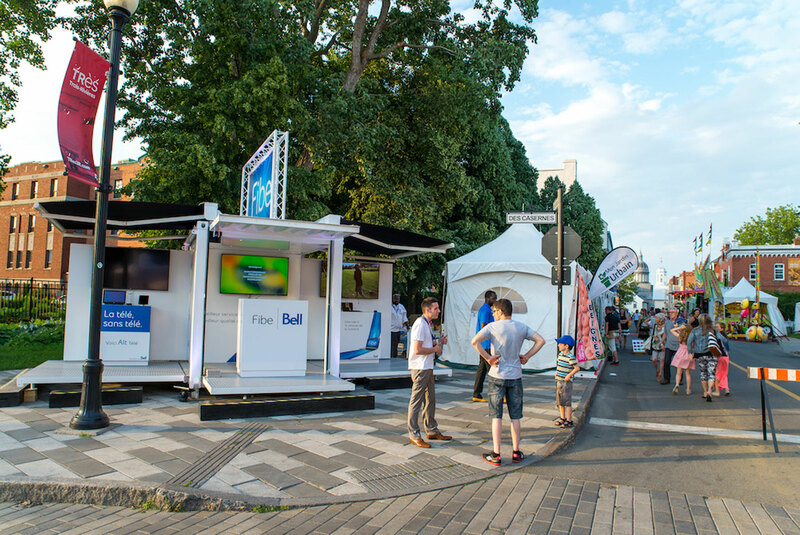 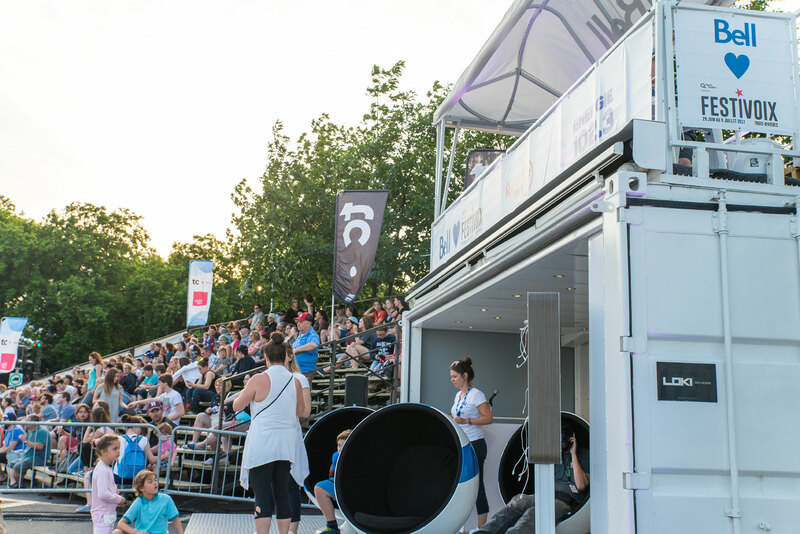 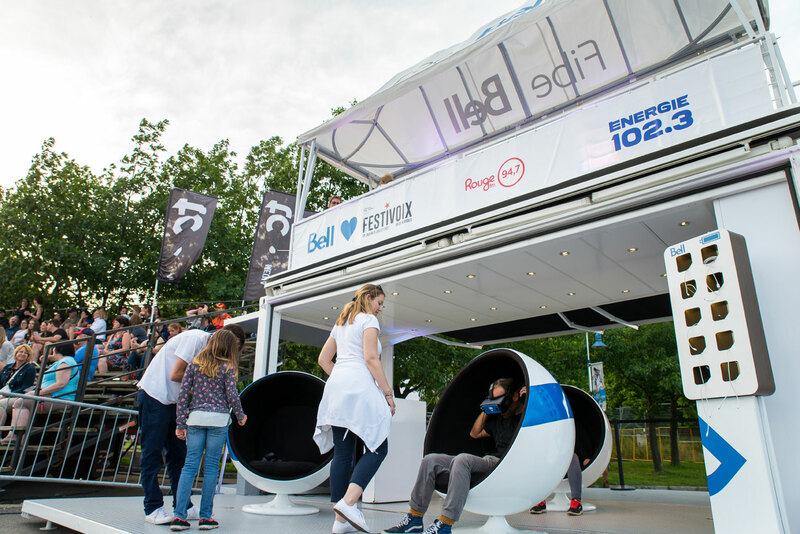 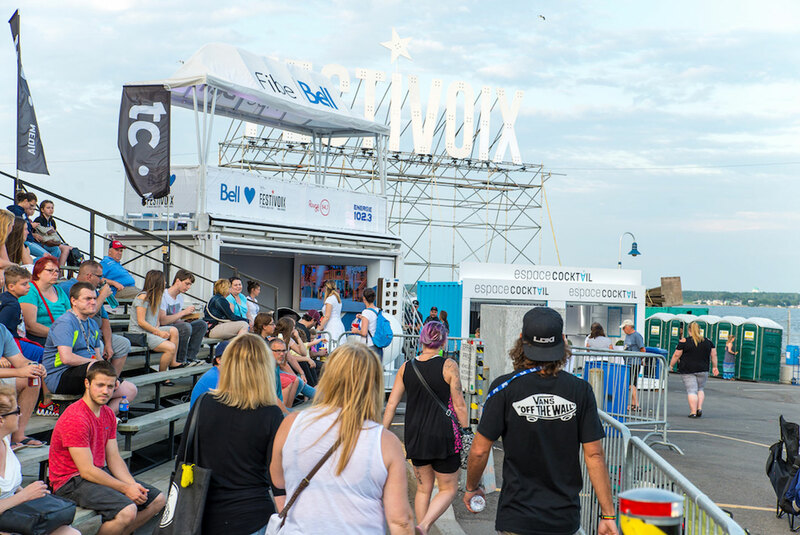 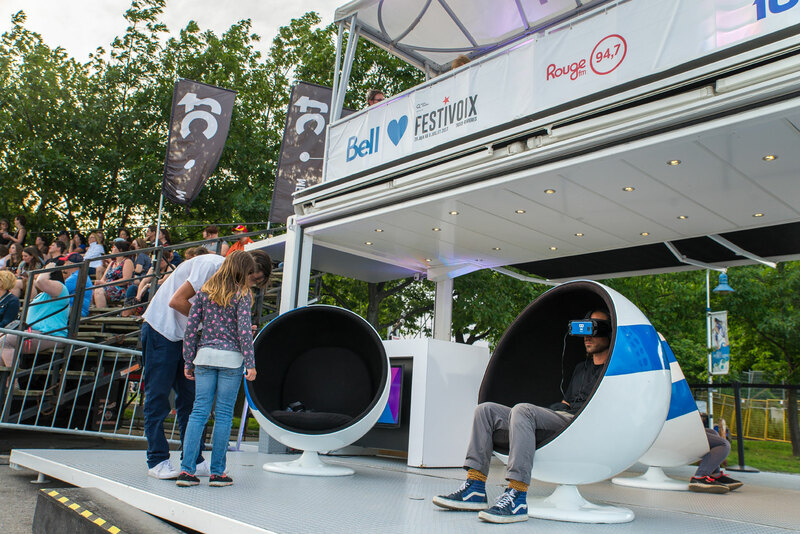 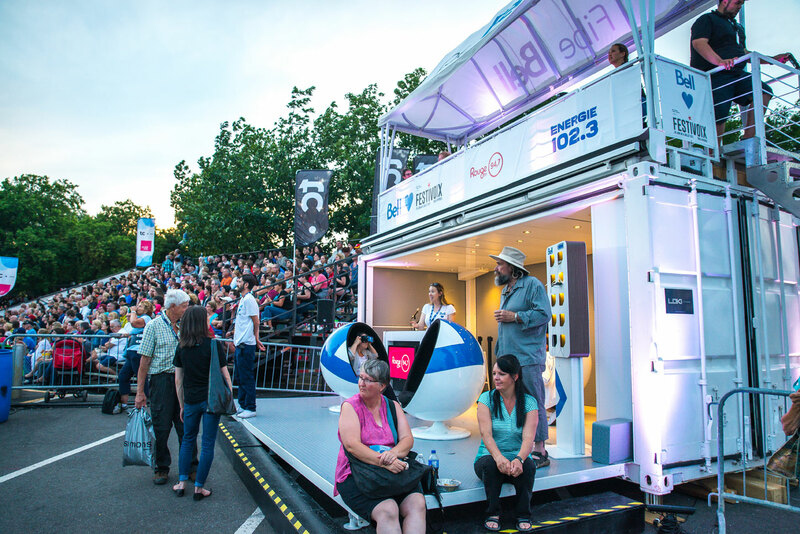 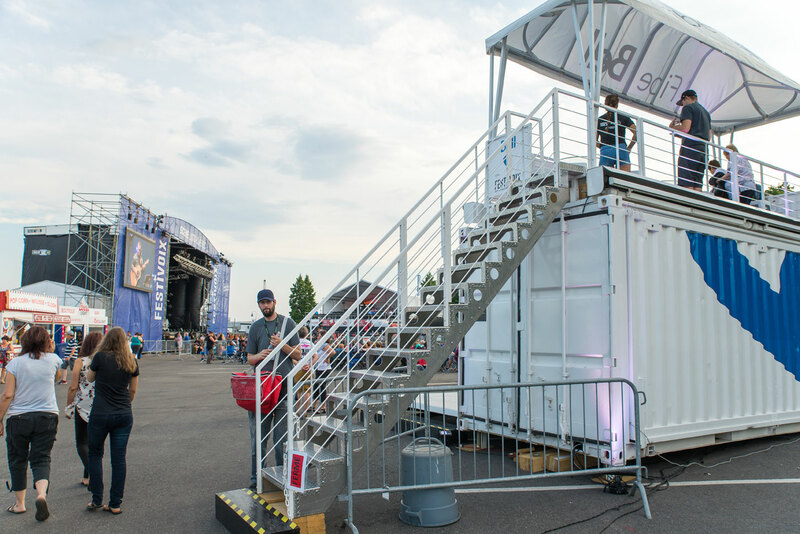 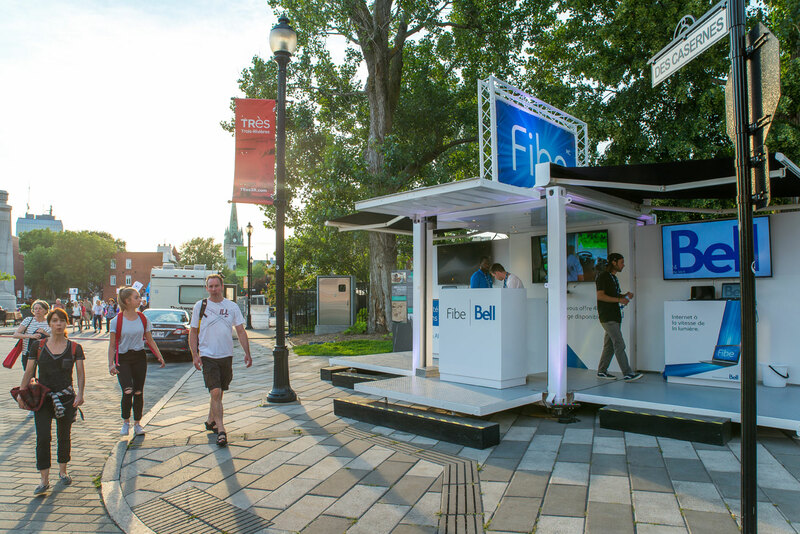 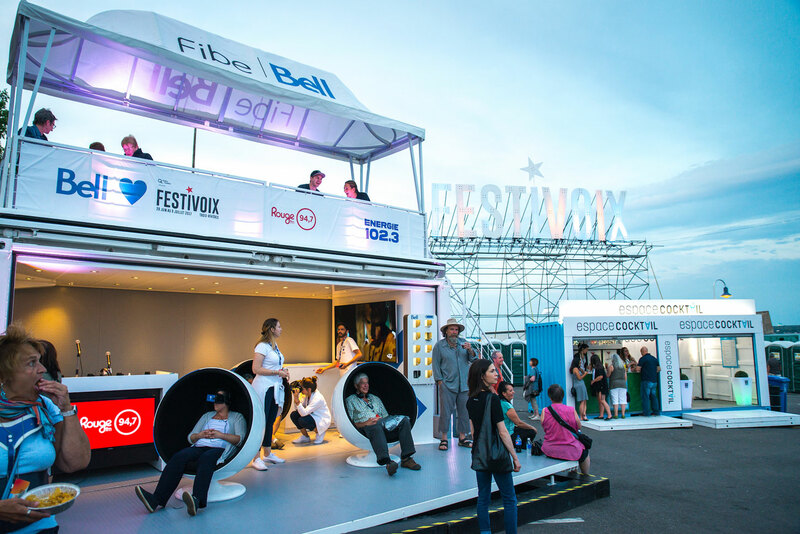 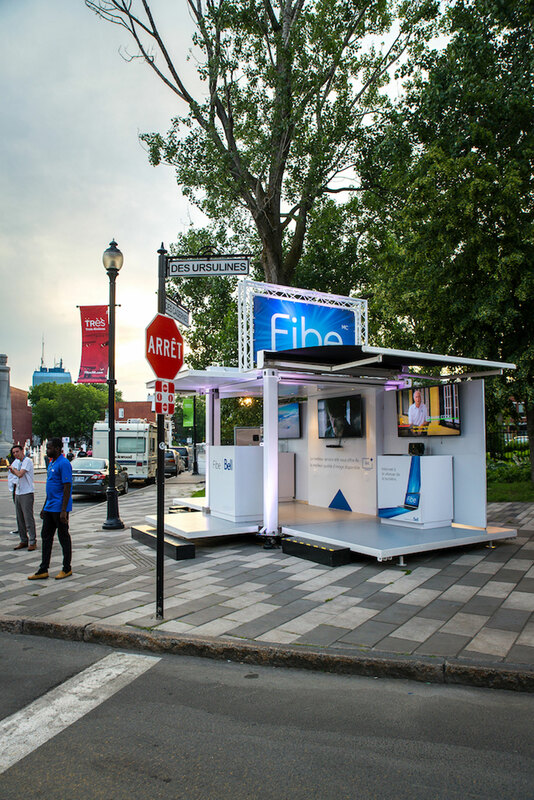 With its recharging stations, virtual reality set-up and roof-top tent, this 20 footer offered festival contest winners a prime viewing location. 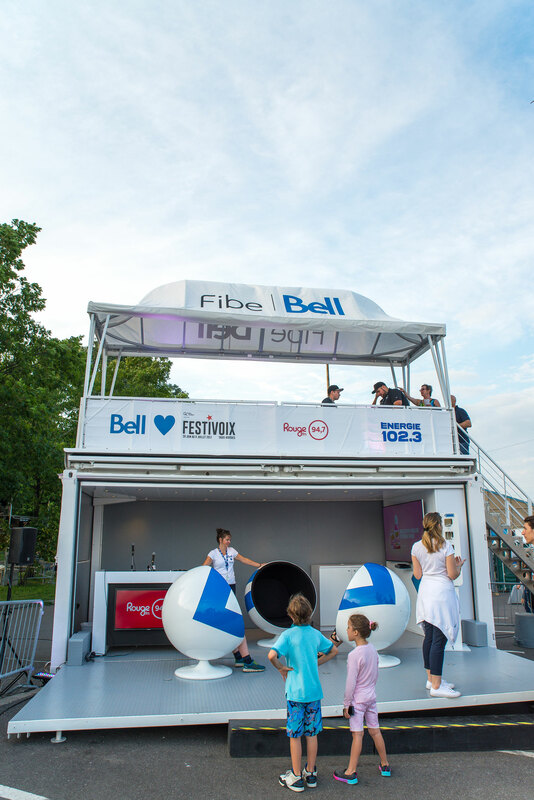 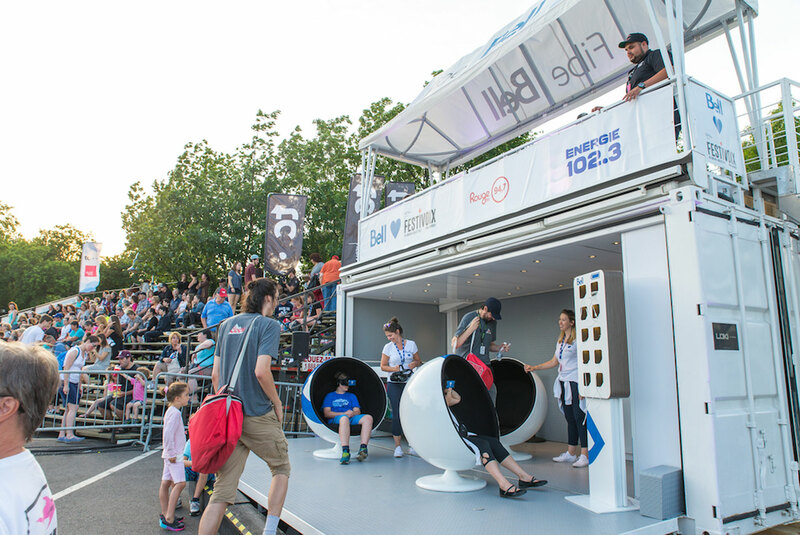 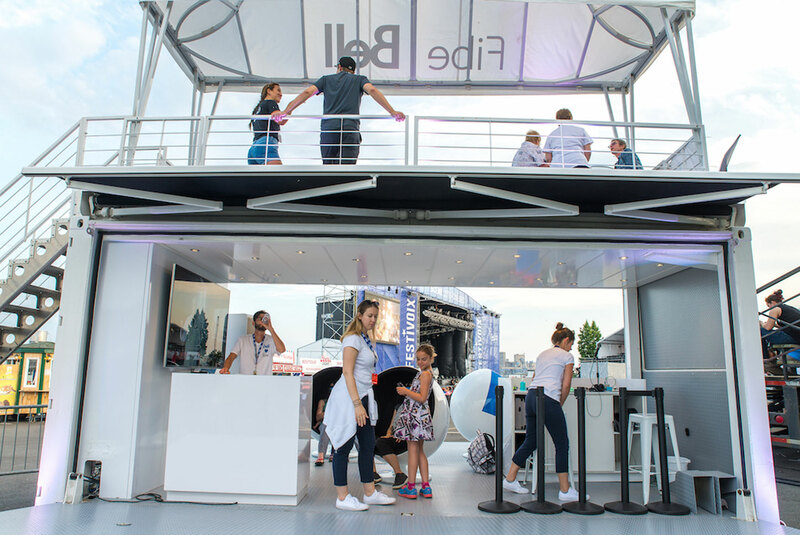 With radio station Rouge FM broadcasting live from inside, the BB20 provided Bell with the kind of effortless exposure a company with a busy consumer outreach schedule wants.